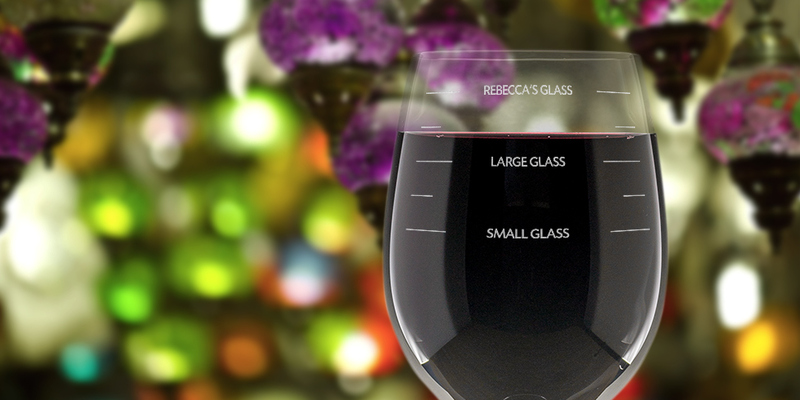 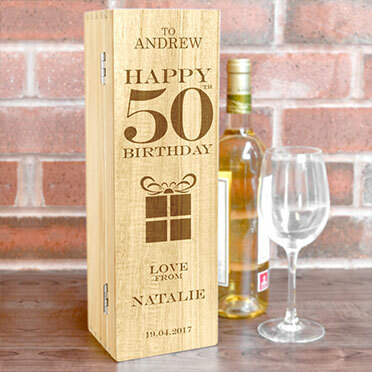 If you are looking to give a gift with a personal touch, you have come the right place. 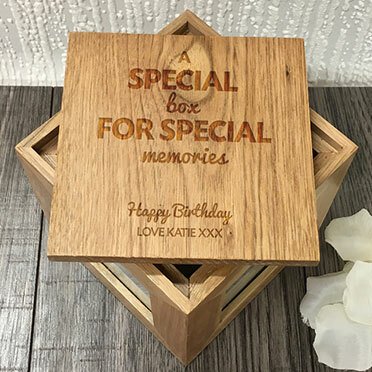 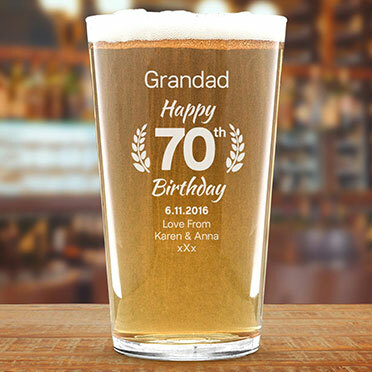 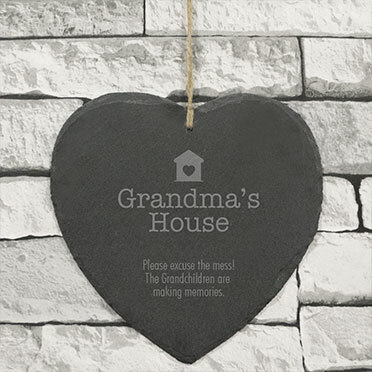 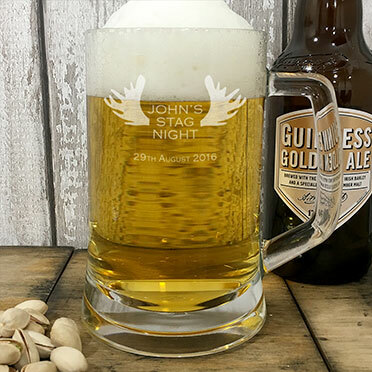 From milestone Birthday gifts to Wedding Anniversary keepsakes, GiftStore.co.uk has something for everyone and every occasion. 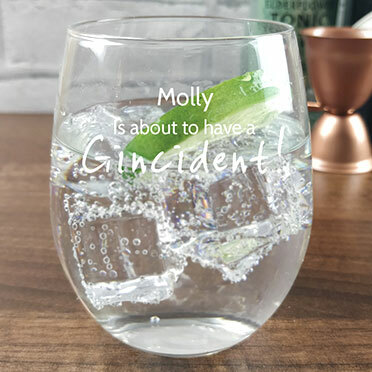 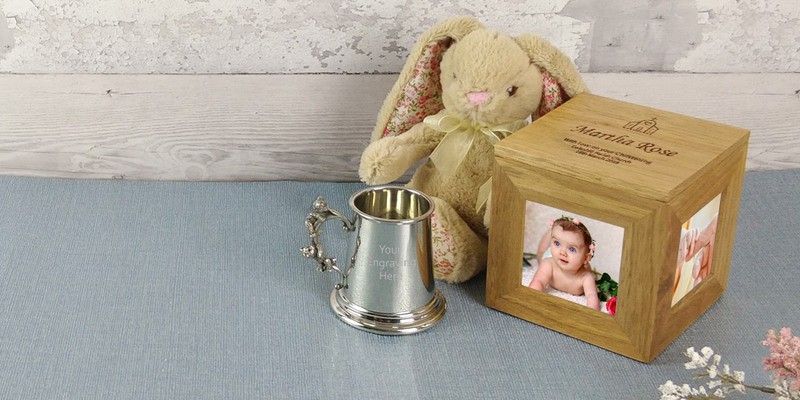 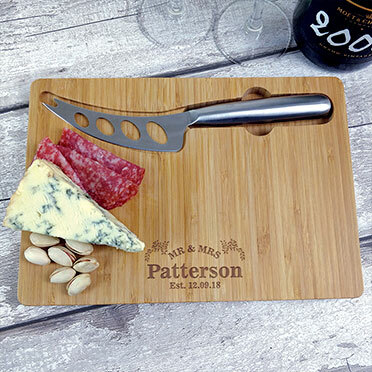 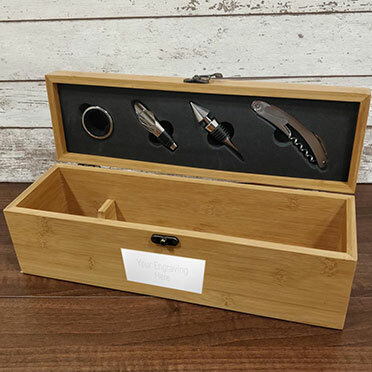 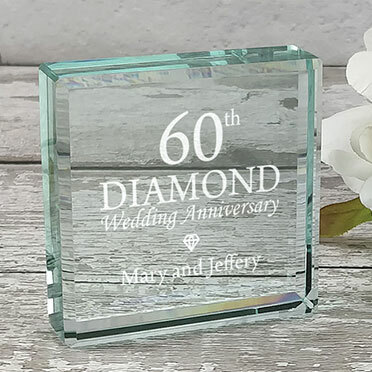 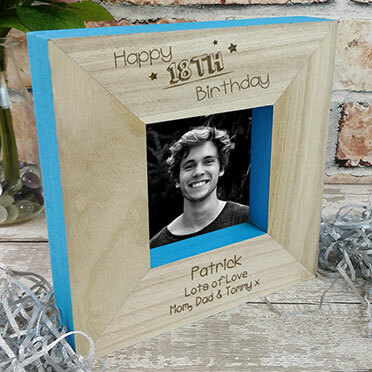 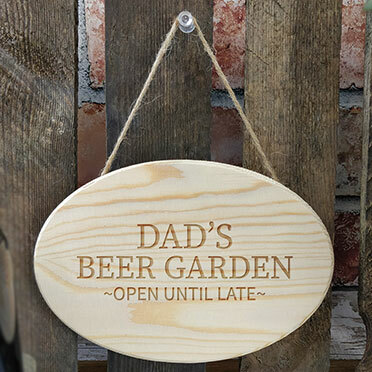 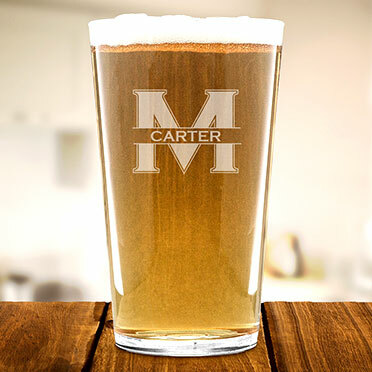 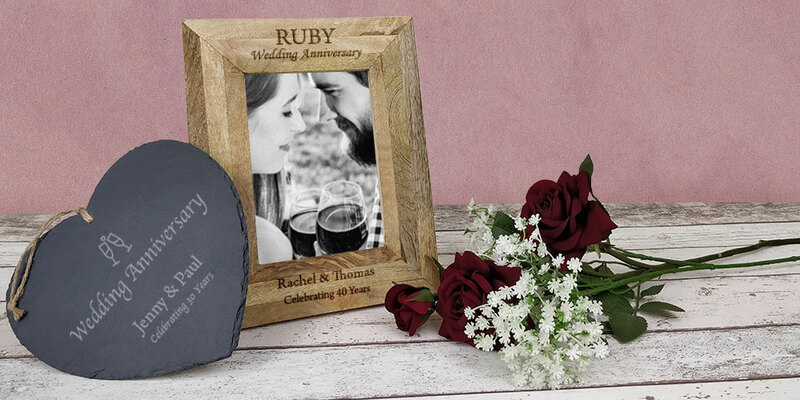 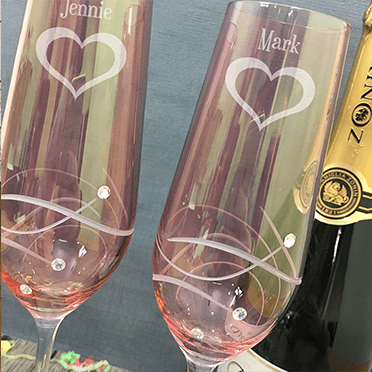 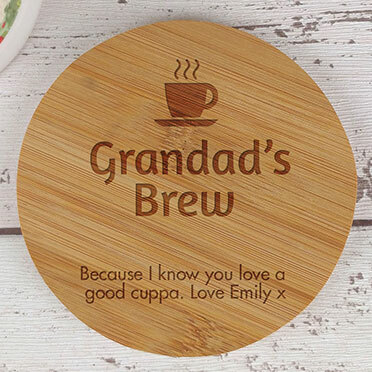 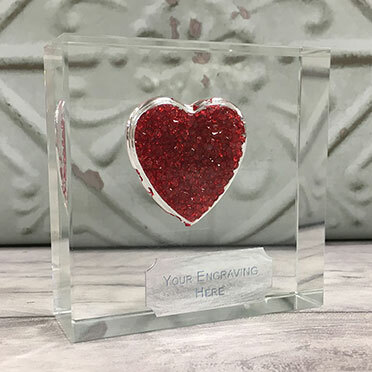 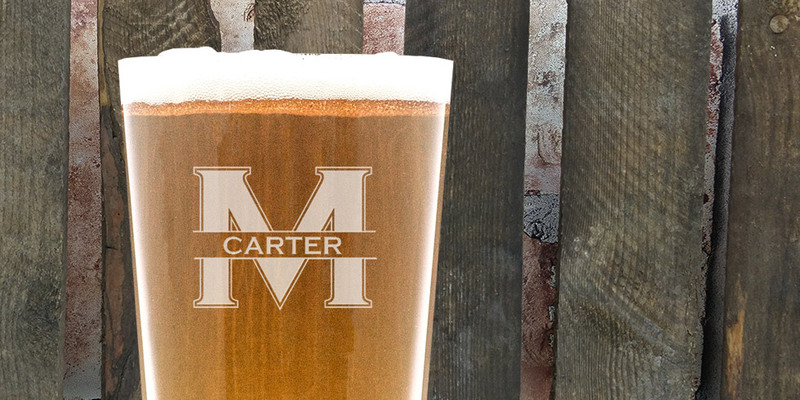 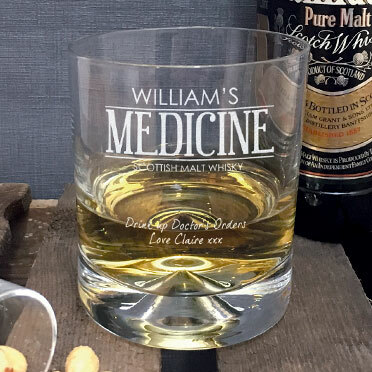 Our designs are created and professionally engraved in house, which means we can keep delivery time's to a minimum, so there's no waiting around for that special gift to arrive! 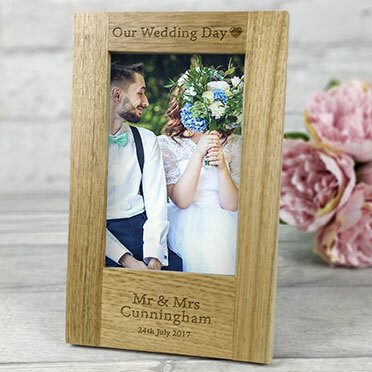 If you can't quite find what you are looking for, or have an order or product query, our friendly customer service team are here to help. 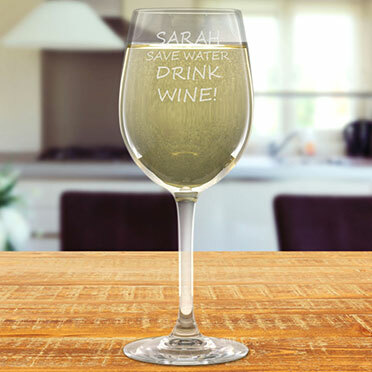 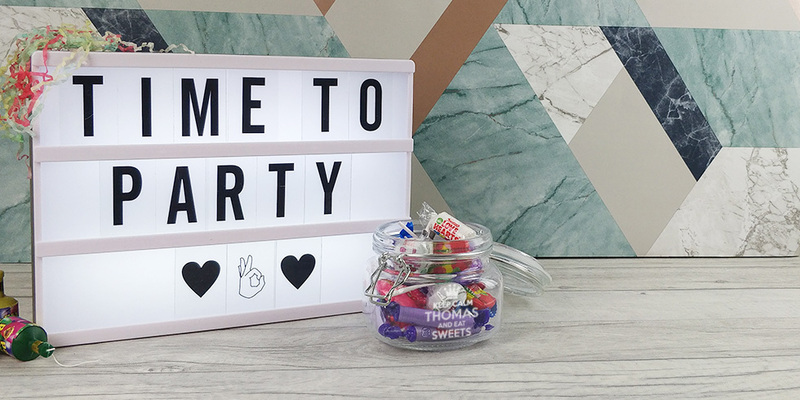 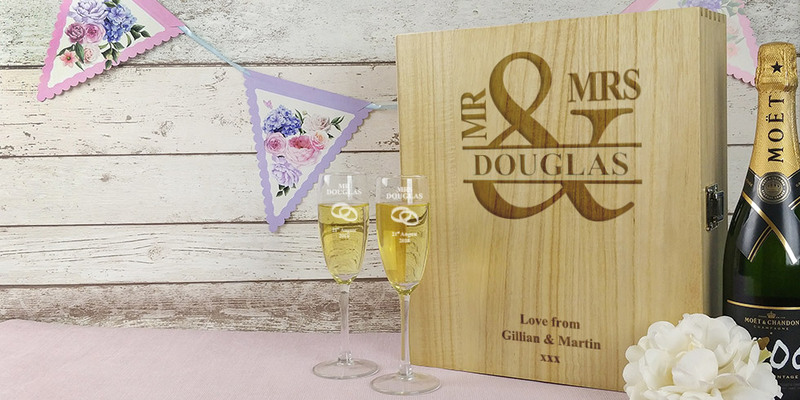 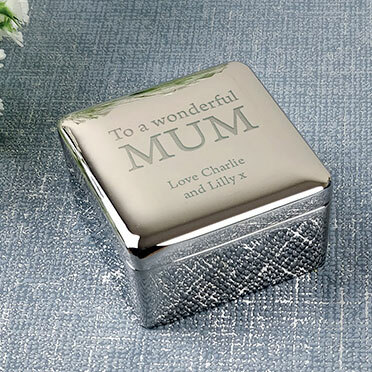 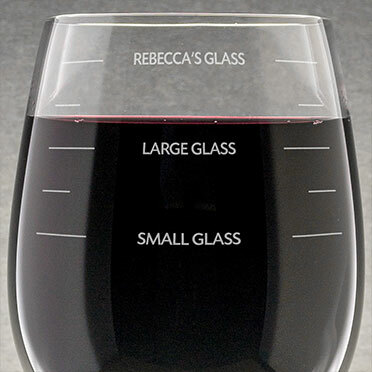 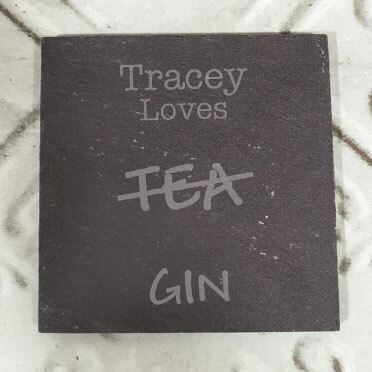 Have a browse through the site and find the perfect personalised gift today!